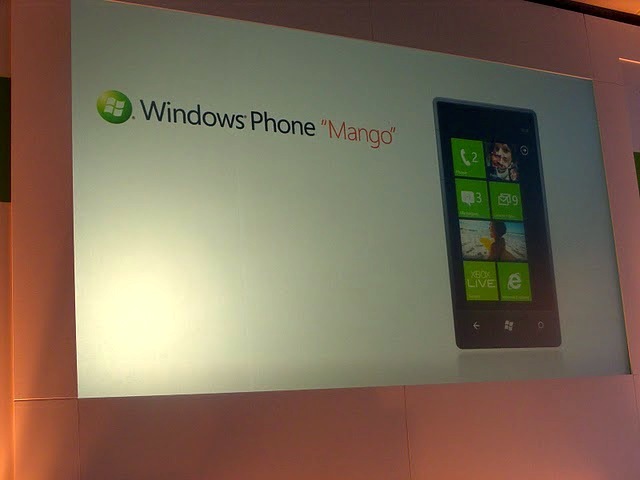 Microsoft has moved quickly to stamp out rumours that its Windows Phone Mango update is to launch on September 1, with Joe Belfiore, CVP of the Windows Phone Program, stating that the date is “just a rumour”. We reported at the time that we had not been able to independently confirm the date, with the original post relying on “multiple trusted sources” for its information. The date stayed close to previously rumoured timelines, matching up to a possible IFA 2011 reveal in Berlin, Germany. Microsoft will be in attendance at the conference but it is unknown whether it will use the event to showcase its Mango release. The first Mango devices are rumoured to launch in October, according to speculation surrounding Nokia’s Windows Phone new smartphones.